Sara has a great personality that is very well suited to handle the events of the day with regards to customer service and is very adept at the proper etiquette for each occasion. 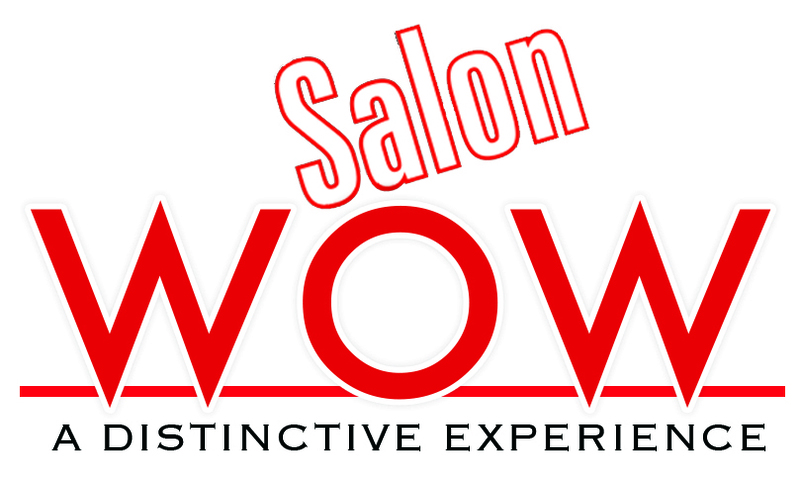 Salon Wow is an extension of her desire to pamper and treat each and every client as a VIP and provide them with the best possible services and product. She really loves the management of Salon Wow and the interactions that she gets from her staff and clients alike. Sara enjoys the application of color and color correction as she is able to provide the best possible benefits to her clients. 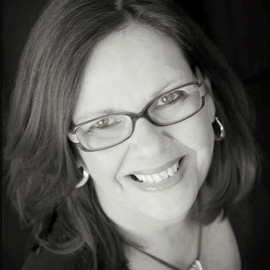 She graduated from the College of Central Florida and has been in the industry since 1981. She is married with two children, and has two beautiful granddaughters and loves to cook with friends and feels life is good. 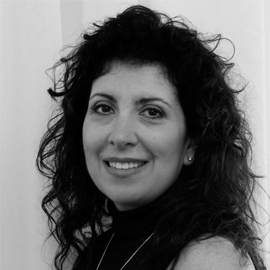 Shari is a very experienced master technician that is fully engaged with her work and is knowledgeable in all manners of hair care, systems and products. She really enjoys formulating, and creating color and has experience in all facets of the industry and is well versed in the styles and creativity required in today’s environment. She has owned and operated (2) different salons and has attended numerous advanced training programs in both color techniques and hair cutting. She is happily married and has one terrific grandson and loves gardening and the swimming pool.